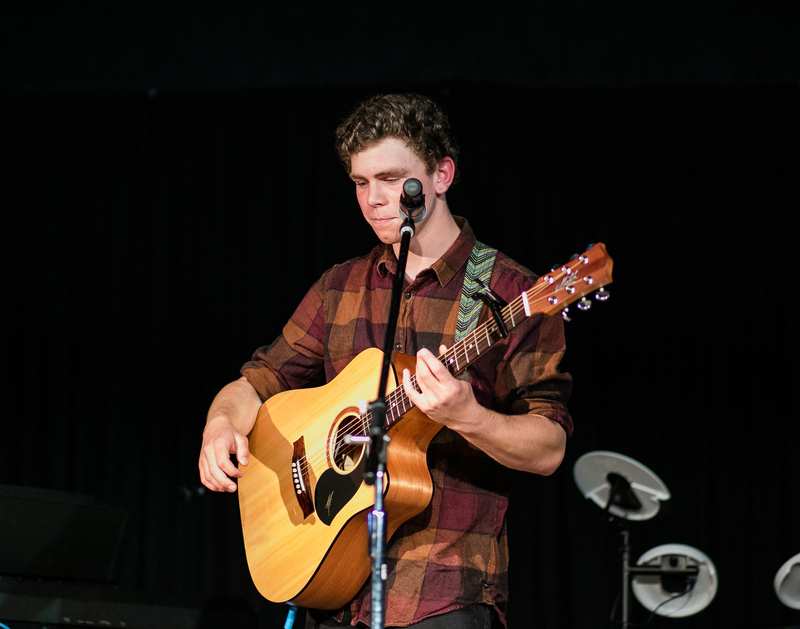 Music is an integral part of Snowy Mountains Grammar School. Students have the opportunity to study music from Kindergarten through to Year 12 as part of the standard curriculum. For those students who want to pursue their music further, the school offers many opportunities from specialist one-on-one tutoring to performance excellence through the Academies of Excellence program as well as a variety of performance opportunities throughout the year. In conjunction with the Drama department, students are encouraged to participate in major performances such as the bi-annual school musical production and annual Crea8ive Sessions. The school band provides an opportunity for musically minded students to meet and collaborate over a variety of musical genres. 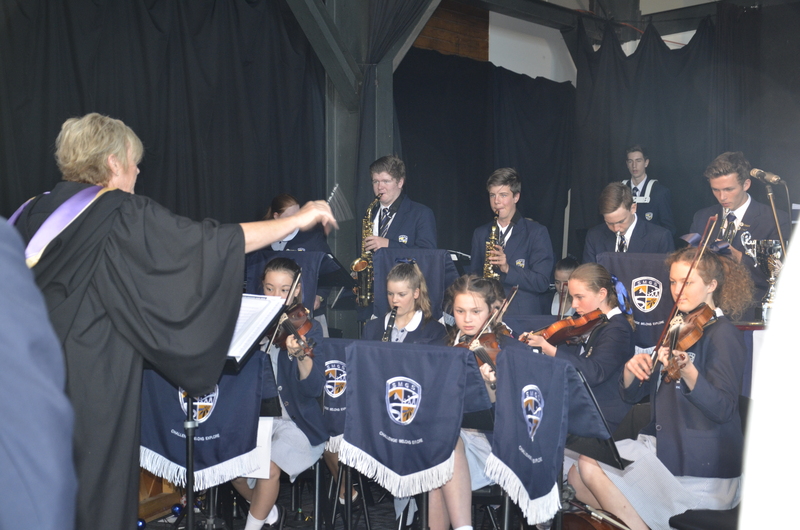 The band practice regularly and provide musical accompaniment and feature performances at special events such as Chapel, Foundation Day and Speech Day. The Junior School Choir is open to students from Year 2 to Year and meet to practise one lunchtime each week, with additional practice sessions for special events. 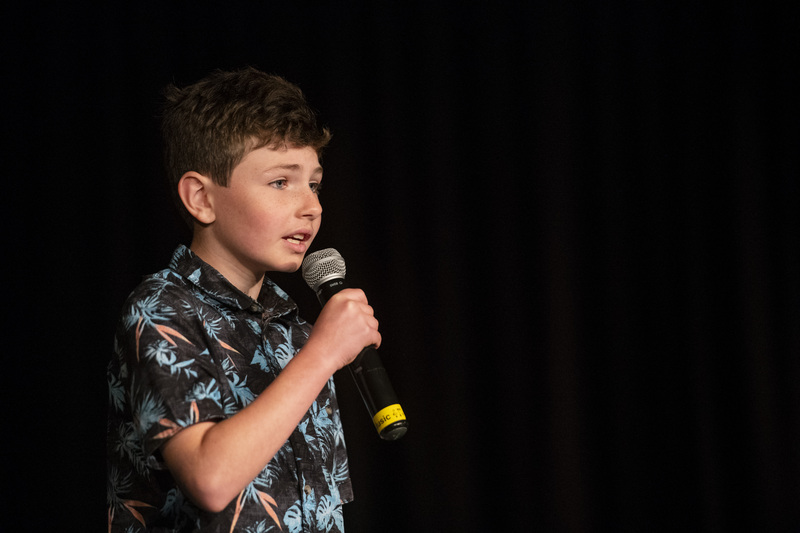 The Chior typically perform at events such as Grandparents and Special Friend’s Day, weekly Chapel, Cre8ive Sessions and Speech Day – singing a mixture of modern and well known songs. All students are welcome to join, you just need to be enthusiastic about singing!